Here we are, the mid-point of June and on the cusp of summer break for the kids. Some of you have already started summer break, today is the last Monday of the school year for my kids – they, of course, wish they were already done. I’m looking forward to the absence of crazy get-’em-up-and-out-the-door chaos that transpires each and every morning. Of course that’s replaced by day-long chaos instead, which means in between the enjoyment, I’ll be dreaming of the first day of school. Most likely about a week in to the summer break. Or quite possibly the first day. Ahem. Since it is Monday, it’s time to inundate your psyche with some great tunes – and this week is a freebie week, so join in if you love music. Who doesn’t love music?! Let’s get to it, shall we? Let’s start off with a song from one of my favorite artists, who sings about a little girl who can’t find her way until she becomes a woman and discovers a sense of self-worth. The artist was pregnant and super-hormonal when she recorded the song – she said towards the end of the song, it was like she went to church she was having a good time singing that song. The message is so empowering and so raw. For this next song, if ever a song lived up to its title, it’s this one – and the song lyrics draw directly from this artist’s own experiences. Many songs glorify small-town life. This one shoots it straight – and fun. The artist said that everybody can put themselves in this song in one way or another – he’d been dealing with a lot of ‘real life’ circumstances with his father being sick, he himself getting married and becoming a father – they’re all things he wanted to sing about, and be confident in knowing his fans would be able to relate. The artist has said that song’s lyrics draw directly from his own experiences. Next up is an artist who made his mark fronting one of my favorite rock bands, who brought his formidable pipes to Nashville. If there’s a pocket between his rock legacy and modern-day country, this dude has found it. This is the first single from his debut solo album, his attraction to country actually started back in 2006 but he finally moved to Music City in January 2015 and started hanging out and collaborating with some of Nashville’s finest singers and songwriters. This song was recorded in the first day in the studio of his new label, and he considers it his ‘beginner’s luck’. Last, but definitely not least, is an uptempo country rocker that leans more towards the middle than this duo’s previous party cuts, but it’s all stamped with their own unique brand mark. The song itself isn’t a complicated song – one could argue it’s been written before. But it’s a story worth reinventing time and time again. The feel-good song is reflective of where the duo is in life. They’re excited about their new record label, music and brand of wine. You know they had me at ‘wine’. 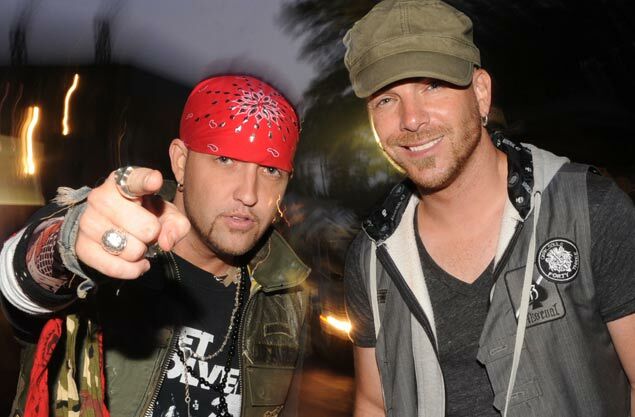 Fun Fact: At least At least two country stars were interested in cutting “I Love This Life,” but this duo decided to keep the song for themselves. This entry was posted in Monday's Music Moves Me, Music Monday and tagged All Summer Long, country girl, favorite artists, Good Time, I Love This Life, Invincible, Jake Owen, Kelly Clarkson, linky, LoCash, LoCash Cowboys, Love Is Your Name, Monday Music Moves Me, Music, Music Monday, Nashville, Party, Real Life, school year, Smile, Steven Tyler, Summer, summer break, tunes by StacyUncorked. Bookmark the permalink. I love all the music picks you have today! Kelly just keeps changing and cranking those hits out. I come from small town and now living in a small town so the second song resonated well. Interesting array of songs. 🙂 Kelly is always great. The second one was pretty good. 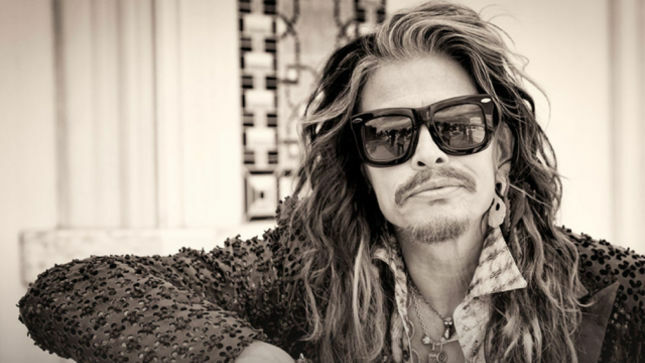 Steven Tyler is another perennial great and I like this foray into country. The last duo – new to me – is very good with the harmonies. Love the songs, Kelly is one of my favorite singers. Not to mention Steven Tyler, I listened to Aerosmith when I was in high school. Stacy, I wouldn’t say I’m fan of Kelly Clarkson, but every now and then I will hear one of her songs that I like, such as Invincible. Her music style varies a lot like she just can’t find her niche in the industry. I featured Jake Owens on Saturday Songsuasions at the end of May. I like Love Is Your Name by Steve Tyler. I really need to get that song on iTunes. Great song picks to start the week off. Soon your days are gonna be kinda hectic, but enjoy them while you can because you know those kiddies will be grown & out the door doin’ their own thing before you know what even happened. Have a tunetastic week! 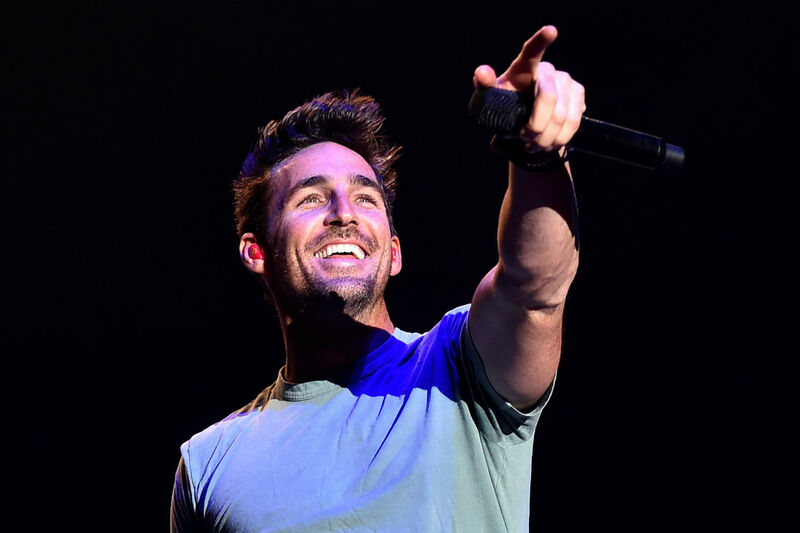 I really liked the Jake Owen song. It reminds me of American kids by Kenny Chesney. It has the same sort of vibe. OH yes we are already into Summer break. My mother has been here for some of the break with the kids. We haven’t stopped running since then. Now we are just resting. I’ll try to enjoy the time with them. Thanks for sharing your music ma girl. Always wonderful line up! Have a the best week! Yes, life is love, wonderful, invincible Kelly Clarkson!